"Sunshine Marketing really cares about making us successful. We highly recommend them!" "They're really easy to work with. Sunshine Marketing has done wonders for our company. I'm so glad we chose them to help us with our advertising." 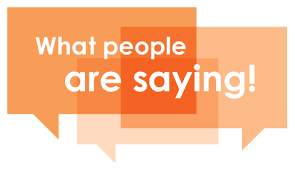 "I'm always impressed with their service and they listen. 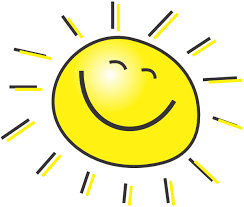 Sunshine Marketing gets everything done without putting any burden on us. They make my life so much easier with the way we advertise." "Customers really like our ads. It really shows in the great success of our business." "We've used them for many, years! Sunshine Marketing is very knowledgeable on the creative end. They always get us great deals on tv and radio advertising. I would suggest them to anyone who has a desire to grow their business." 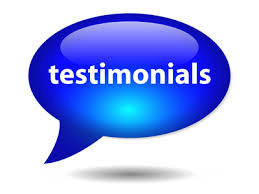 "They exceeded our companies expectations. Great attention to detail!" "They helped me get my phone ringing and add a lot of customers to the books." "Sunshine Marketing does an unbelievable job. Recognition of my practice has increased 10 fold!" "Their enthusiasm for advertising is infectious!"